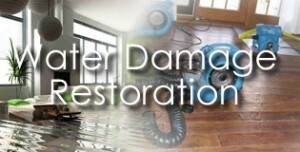 Restoratix are Water Damage Restoration Sydney professionals. Our on call professional team is always ready to help you with emergency water damage services. After we get an emergency call, we arrive at the your premises, our technicians first do a thorough pre-inspection to determining the extent of the water damage by using moisture measuring equipment. After initial assessment we commence extraction with high tech water removal equipment and drying equipment. 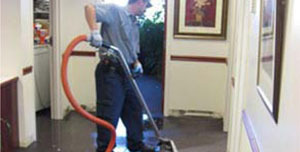 Restoratix has a comprehensive range of water damage cleaning management and minimization services. 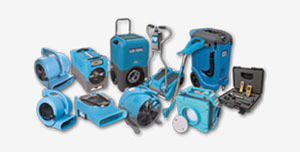 Looking for a prompt and affordable carpet water damage cleaning and repair services in Sydney, contact Restoraix. Restoratix specialise in all kinds of disaster recovery throughout Sydney area, including Parramatta, Liverpool and the Eastern Suburbs. We have the experience and expertise to repair water damaged carpets and provide flood damage restoration services of carpets to pre-damage condition. Our team can arrange a water extraction unit to your home or business ASAP. We utilize advance restoration cleaning services technology and have advanced drying equipment to make sure your carpets are dried as fast as possible. Restoratix is endorsed by all major insurance companies. We will assess the water damage and converse with your insurance company who will cover your claim under your home contents insurance or your business insurance, whichever is applicable. We are specialist in water damage cleaning and restoration, repair of flood damage carpets restoration in Sydney metropolitan area. 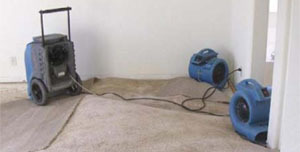 Call RESTORATIX as soon as it happens to get your water damage restoration and flood damaged carpets drying quickly, restored fast and efficiently. 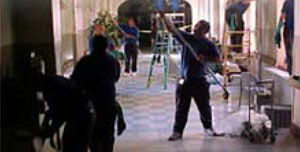 Water damage restoration cleaning services available 24/7, 365 days a year. 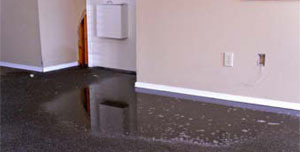 Flood damage services & water extraction, removal & dehumidifying. Damaged carpets cleaning services – rapid dry, bacteria treatment & deodorizing. 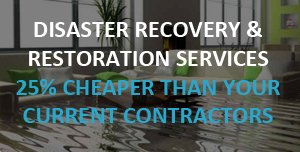 Restoratix will ensure that the problem that caused the water damage or flood damage, is dealt with immediately; whether the flood was caused by a storm or a broken hose from inside your home; broken washing machine hose, broken dishwasher hose or a hot water hose can all cause a major flood if you’re absent from your home the incident occurs. First of all, shut down the main water tap outside your home, and call a plumber immediately. If your roof is leaking, make sure to call a roof repairer and seal all gaps and crevices that will allow water to cause water damage, flood and wet carpets. Our price will depend on the size of the water or flood damage services required, and with the help of your insurance company and assessor; the job can be completed within the required time. Call RESTORATIX for further assistance and advise. We will send you a team straight away to assist in making sure the flood damage is brought to a minimum and resolved in removing all the water with our equipment to perform water extraction 24/7 Sydney wide including Parramatta, Liverpool and the Eastern Suburbs. From the first point of contact to the arrival to your property, the technicians will take charge of the situation by completing steps to analyse and oversee the whole property, including walls, sub flooring, fixtures, furniture, to make sure that the right processes take place. 1* Analise and measure humidity throughout the home, including walls, carpets, underlay and sub flooring, checking all furniture, fixtures both electrical and plumbing, and making sure your home will be safe for us to proceed with the restoration. 2* Extract 80-90 % of excess water to accelerate the process of drying of your home according to standards of safety and Industry Standards. 3* Proceed to complete drying of the home, including walls, carpets, underlay, smooth edge and sub-flooring, utilising the appropriate equipment to make sure the home is completely dry. Daily visits to analyse and compare humidity levels to ensure the process is taking place according to Standards, Ethics and Workmanship - unless the damage is beyond repair, a complete replacement of carpets, underlay and smooth edge needs to be verified by Insurance company or by the client. 4* Re-stretching of carpets will take place once the right humidity levels are reached, and the home is safe and free of any allergens or mould, the home will have no nasty odours and no further issues regarding the water damage are present. Only at this stage, the carpet will be re-stretched back to its normal position. 5* The carpets and furniture damaged by water will be steam cleaned, deodorised and completely sanitised and dried to complete the process of total restoration, and giving the home owner his normal life back as fast as possible. In case of any further processes to take place, such as any building, painting, electrical, plumbing or electronic issues, the customer will be notified before commencement of work to make sure the completion of the work goes according to Standards of Ethics and Integrity.